Beautiful solid hand-crafted copper fire pits imported from Turkey are available in several sizes and designs. 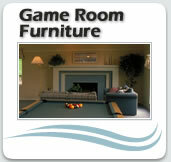 Stop in to see the amazing workmanship and stunning display. 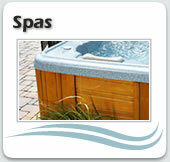 Need parts for a 1994-2009 Coleman Spa? We stock them and we can ship anywhere in the U.S. Filters, covers, circuit boards and more… Let us help get you back in hot water! K2 Spas & Sports is Celebrating 20 years. August 1994 Jim & Karie Kane opened the doors to the Heights first hot tub retail store. The store was very simple back then, plain white walls and six Coleman hot tubs. Twenty years later and you’ll find a showroom packed with MAAX and California Cooperage Spas. 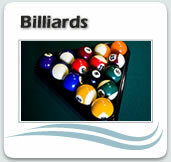 Brunswick Billiard pool tables, shuffleboards, air hockey, foosball, ping pong tables and gameroom furniture. 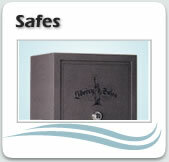 Not to mention a great selection of Fort Knox gun safes and our newest addition hand-crafted solid copper fire pits imported from Turkey. Throw in our award winning service and in-house delivery crews, a factory trained service staff and we’re going to be pretty tough to beat.